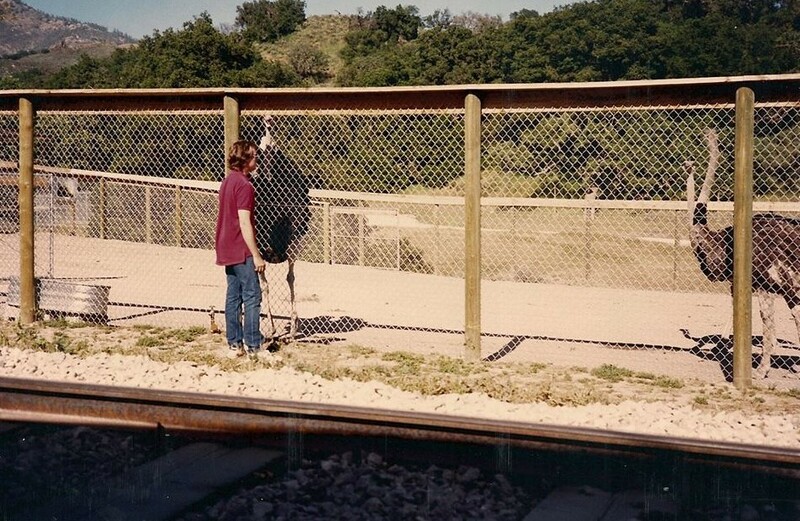 That’s me standing by the ostrich pen at Neverland. The zoo was amazing. It was always impressive to see how well cared-for the animals were. The handlers were the coolest people, and everything was done right.